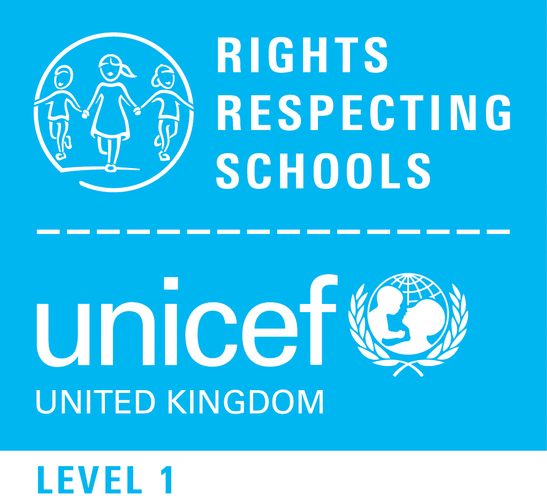 In March 2015 we were proud and delighted to become a Level 1 (Silver) Rights Respecting School (RRS). All children and adults who enter our school come into a safe environment where the values of the RRS Agenda are now firmly established. We were inspected again in May 2018 and are extremely proud to let you know that we are now a Gold Rights Respecting School (RRS), the highest level of accreditation there is. Why is being a Rights Respecting School so important to us? Visitors to the school have often commented on the school’s calm, harmonious and industrious working atmosphere and the good behaviour of pupils. However since we began our journey four years ago, the values of the RRS Agenda have become even more firmly embedded in the ethos and practice of our school. In our diverse school community all our pupils have developed the correct language to enable them to express their thoughts and feelings relating to their rights and the rights of others, succinctly and openly. At Parkhill the views of all pupils are heard through the School Council, UNICEF Ambassadors and the school’s enabling practice (circle time). Pupils are given a voice to enable them to make a positive contribution to school life and the opportunity to develop leadership skills. Staff have noticed a further improvement in children’s behaviour, leading to greater cooperation and respect in the classroom and around the school. 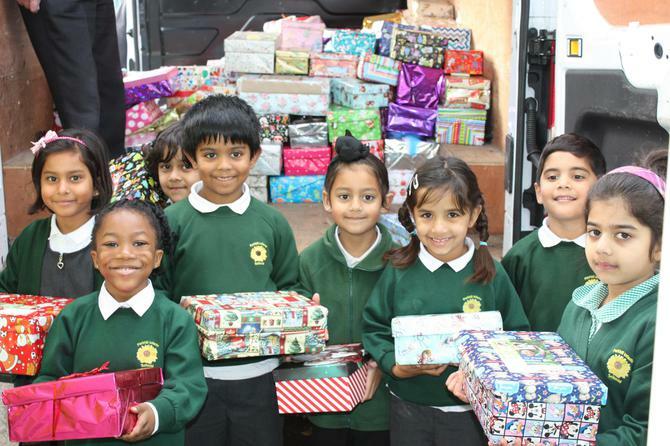 Pupils have developed a very strong sense of belonging and very positive attitudes to diversity in school and society. They are very confident in expressing their views and have respect for themselves and the culture and points of view of their peers. Pupils have become more involved in decision making in the school and have the language, skills and knowledge to make informed decisions. Children are encouraged to become confident, active and responsible citizens who develop greater understanding and strategies to deal with school and global issues. We are proud of the confidence, self esteem and sense of well being that our pupils develop. Relationships and the behaviour of pupils have positively improved. All pupils have a strong engagement in their learning and the principles of respecting rights. We feel that the principles of the RRS Agenda are strongly embedded within our school and our aim is to continue to develop a community where children’s rights are learned, taught, practised, respected, protected and promoted.